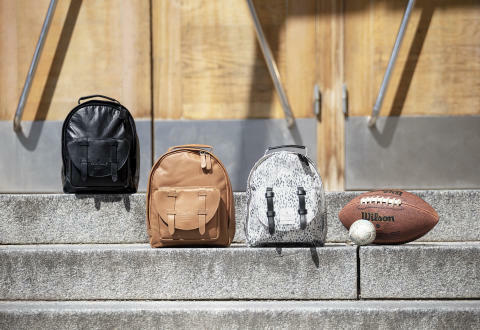 All the classic features of our favourite back pack with updated patterns and material, just in time for the school start. The BackPack MINI includes a seat cushion in thermo material to keep your little one warm while resting, thermo-pocket on the side to keep bottle warm/cold and upright and padded, adjustable straps. The easy-release magnetic locks keep straps from sliding of small shoulders and the zip opening from top to bottom makes for the fastest possible access to cookies and other very important content. Click here to se full collection!